Welcome to paradise! Punta Gorda Isles is a beautiful waterfront community (with sailboat access to Charlotte Harbor and the Gulf) located in Southwest Florida. 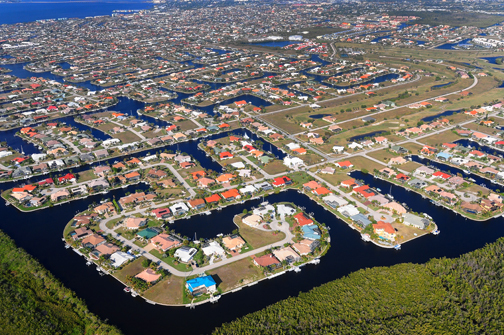 Punta Gorda Isles is centrally located between Sarasota and Fort Myers, and is within driving distance to Tampa, Orlando, Miami and the Florida Keys. The Florida lifestyle awaits you with plenty of sunshine for beaching, sailing, boating, golfing and many other outdoor activities. Call today and discover the new homes Pelletier Home Builders has available now in Punta Gorda Isles, or let us help you build your custom dream home in beautiful Southwest Florida.